Can A Felon Get a CDL and Become a Truck Driver? 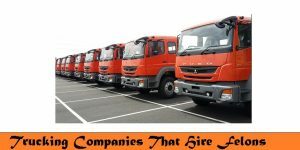 Having served your sentence, you may have wanted to work as a commercial vehicle driver for some trucking company. But to be eligible for such a job, you would need to have a commercial driver’s license, or a CDL. But can a felon get a CDL? Well, yes, a felon can get a CDL, but there are some things you need to be aware of. Do trucking companies even hire felons? First of all, let’s establish whether there is a point or not for felons in getting a CDL. After all, one would want to get a CDL to drive a commercial vehicle for a trucking company, right? So the question to ask is whether or not trucking companies hire felons. And the answer is that trucking companies are indeed willing to hire felons, although some may be more willing and less strict than others. 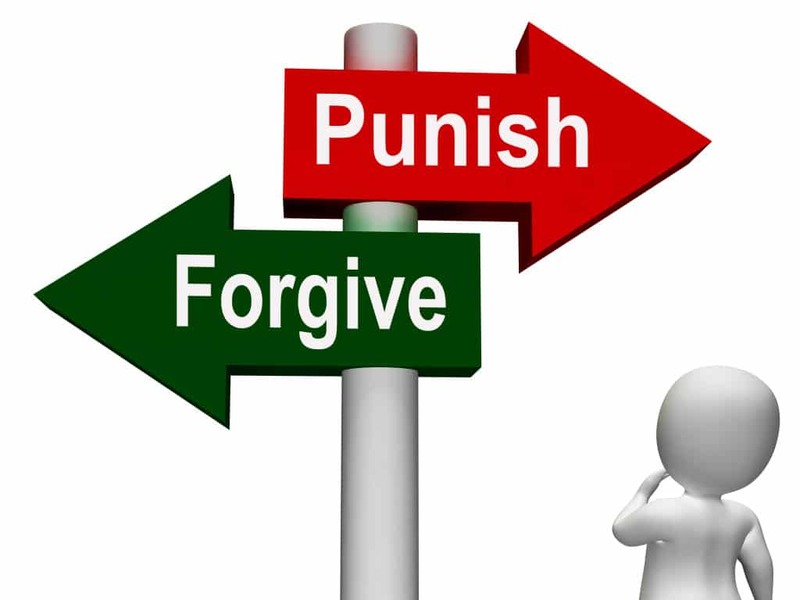 There are plenty of things that play a role for trucking companies like the nature of your offense, the number of felonies, how long ago they have been committed, your level of experience with trucks, and many others. But generally, it is perfectly possible for felons to be hired by trucking companies. However,offenses involving traffic violations, driving under the influence, drug or alcohol abuse, and other similar felonies are more likely to be disqualifying for employment at a trucking company. So before actually going to apply for a commercial driving license, make sure that there is even a point in doing so. Just like there are certain offenses that disqualify you from being hired by a trucking company, some felonies also disqualify you from getting a CDL. A felony with the use of a commercial vehicle. Causing a fatal accident through reckless vehicle operation. Misconduct with a motor vehicle. Be mindful that each state may have varying disqualifications for getting a CDL. You would thus need to consult with your local Department of Motor Vehicles to learn whether or not you are eligible. Also, keep in mind that more than one traffic violations may temporarily disqualify you from getting CDL. Again, this depends on the state. 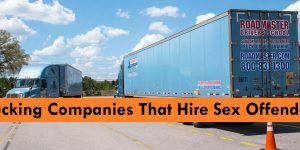 Generally, if you don’t have serious offenses or offenses involving misconduct of a vehicle, you are likely to get a CDL and then be hired by a trucking company. Class A, which allows you to drive pretty much any vehicle. Class B, which allows you to drive almost any vehicle that doesn’t have a trailer. Class C, which limits you to smaller vehicles. Test for a commercial learner’s permit, or a CLP. A CLP is a permit that authorizes you to practice on public roads while supervised by a qualified CDL holder. Take a road skills test for a CDL. To pass a knowledge and skills test. To pay the associated fees. To hold your CLP for at least 14 days, as we already mentioned. Provide a vehicle for your road skills test. This vehicle needs to be of the same type that you plan to drive. Pass the CDL skills test, which consists of a vehicle inspection test,a basic controls exam, and a road test. Keep in mind that requirements for a CLP and CLD may vary across each state, so make sure to consult the local Department of Motor Vehicles for information more specific to your area. 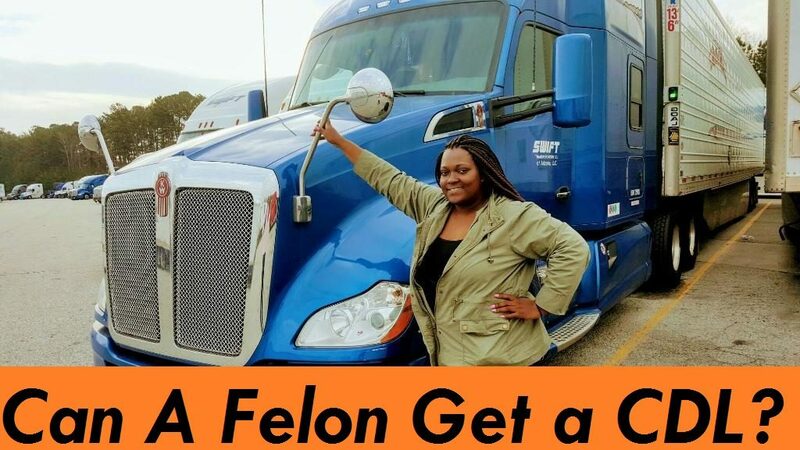 So if you are a felon, your past experience may make it more likely for you to successfully receive a CDL and then get hired by a trucking company. When applying for a CDL, make sure to be honest about all your past convictions, even those cleared or expunged from your criminal records. 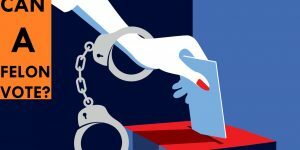 Failing to disclose criminal information is a federal offense. And besides, you won’t seem trustworthy if you hide information from authorities. Do you even need a CDL? If you are going to drive a commercial-sized truck, then you will need to have a CDL. Fortunately, getting a CDL isn’t too difficult nowadays, given the shortage of truck drivers. This could make the processes of both receiving a CDL and being hired by a trucking company easier for you. Some trucking companies are also willing to pay the CDL-associated fees and finance your education on the condition that you will work for them for a specific time period, which usually is one year. If you are eligible and sign a contract with a trucking company, you will be automatically hired after getting your CDL. Given that you may spend around $3,000-$8,000 to receive education and pass a CDL test, it may be worth it to sign a contract with a trucking company. But keep in mind that you’ll need to work the full time specified in the contract. Otherwise, you will have to pay a penalty. Also, be mindful that if you already have a CDL license at the moment of application, you are more likely to be hired by a trucking company. Your starting salary is also more likely to be higher, somewhat because some trucking companies actually deduct a portion of CDL certification costs from paychecks. So if you are a felon, it may be more reasonable for you to get a CDL and only then apply for a job. Recommended: Can You Get A CDL With A DUI?